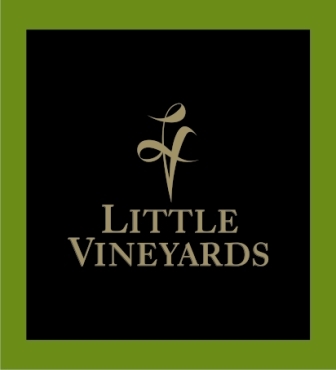 Little Vineyards - Sonoma Wineries - 15188 Sonoma Hwy. What once was a dream became a reality for Joan and Rich Little in 1996. The purchased the 25 acre property, restored the property’s century old farmhouse and planted 17 acres of grapes. They primarily grow Zinfandel, Syrah and Cabernet Sauvignon but also grow small blocks of Cabernet Franc, Malbec, Petite Sirah and Merlot. This boutique winery is nestled in the Valley of the Moon between the Mayacamas and Sonoma Mountain ranges. They produce about 2,200 cases of premium red wines each year.